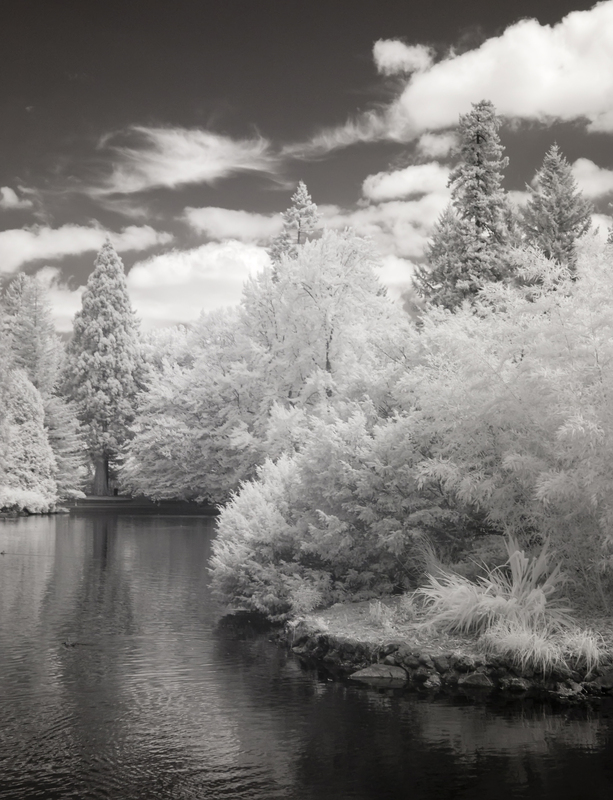 Keep track of our events at Therapydia Portland and in the Portland community. Learn more about physical therapy, improving performance and more. 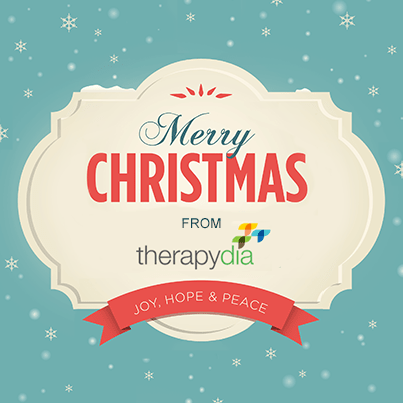 Merry Christmas from Therapydia Portland! We will be closed Thursday & Friday this week for the Christmas Holiday, we hope that you enjoy this time with your friends & family. We will see you back on Monday! We are excited to welcome Jason Villareal, DPT, ATC to the Therapydia Portland clinic. Jason comes to Therapydia after successfully running two outpatient orthopedic physical therapy clinics, one in Newport Beach, CA and the other in Coos Bay, OR. Jason is eager and excited to contribute his clinical reasoning skill set and exceptional customer service to the Portland community. Outside of the clinic Jason stays active with his beautiful wife Abbie and little girl Edie.